Beat the traffic every time on the IZIP E3 Dash Electric Bike for the city. 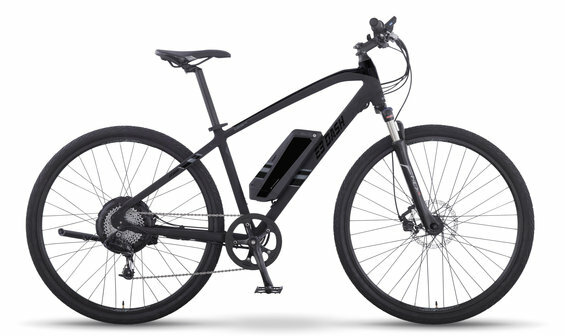 The E3 Dash’s sleek styling and fast 28mph top speed Currie Electro-Drive® motor make urban riding a blast. With multiple pedal-assist levels accessible through a convenient handle bar display you’ll have total control, and the powerful motor will make you feel like you have bionic legs. Take a ride on the E3 Dash and see how fun your city commute could be! Range Estimated 16 mi (26 km) to 35 mi (56 km). Varies based on terrain and rider input.